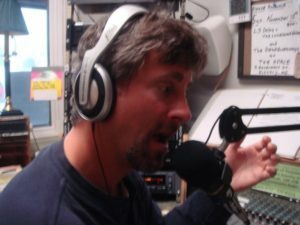 After many years of research and serving as talk show host of the weekly radio political talk show LeftRightAndCorrect.com with Dan Belforti, Dan has carefully crafted his positions on the issues to maximize individual freedom while simultaneously considering the greater good for the community, nation and world. 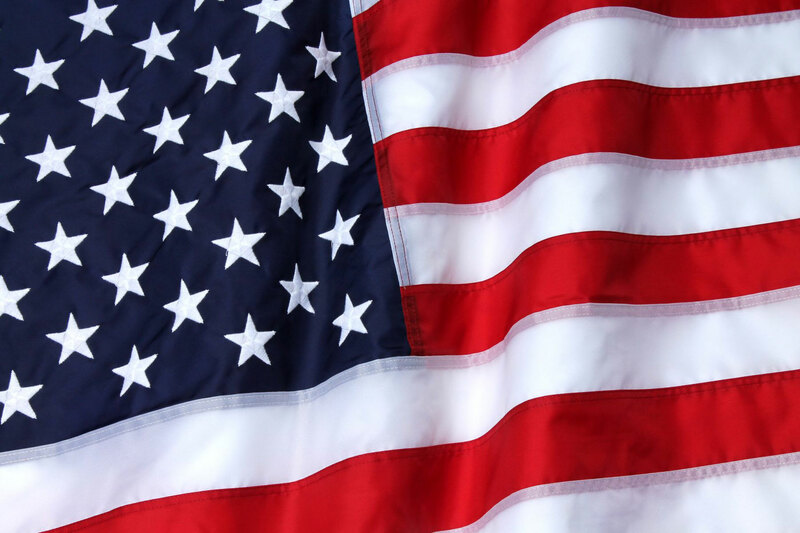 Reducing foreign entanglements and commitments unnecessary for U.S. security.  Ends the "wasted vote syndrome" which forces strategic voters to choose a less desirable candidate from a major party given the current winner-take-all plurality voting system.